You know today I was sitting down, after I’d done my daily writing, of which I am proud to say I completed a chapter (whoot! ), looking over a few of my favorite blogs to read on writing and I stumbled on She’s Novel, one of those sites that I just keep going back to. Every time I’m looking for shareable information, trying to tighten up and novel, or even adding depth to one I find myself on Kristin Kieffer’s site. If you haven’t, I’d recommend taking a minute, after you’ve done your daily writing, and skim over some of her really helpful blog posts. 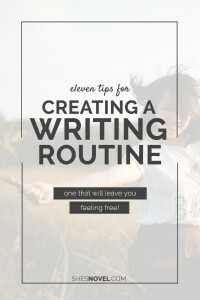 Today, I got caught up reading her 11 Tips for Creating a Writing Routine. I love her ideas. 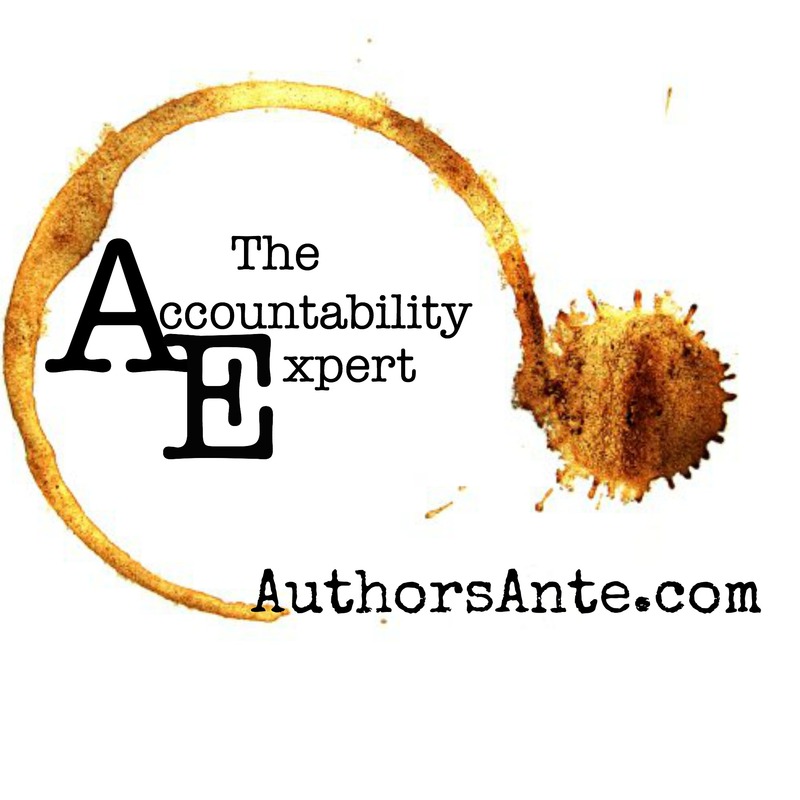 Thank’s for She’s Novel’s Kristen Kieffer help on getting into the routine of writing! If you are anything like me, you absolutely loathe this question. It’s not necessarily annoying. The thing is, you simply don’t have the time! With your job, school, kids, sleep, grocery shopping, etc., in can be insanely hard to sneak in a few minutes to say hello to your imaginary friends. And rightfully so! We are writers, but we also have crazy hectic, normal-people lives to deal with, too. If you are anything like Kristin, I highly encourage you to take a look at her blog on the importance of a routine here. Much luck and keep writing! You’ve got this. Next post:When you don’t have time to write.